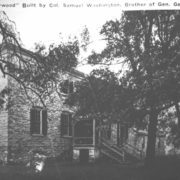 Walter Washington restored and maintains Harewood, the historic home of his ancestor Samuel Washington, brother of George Washington. 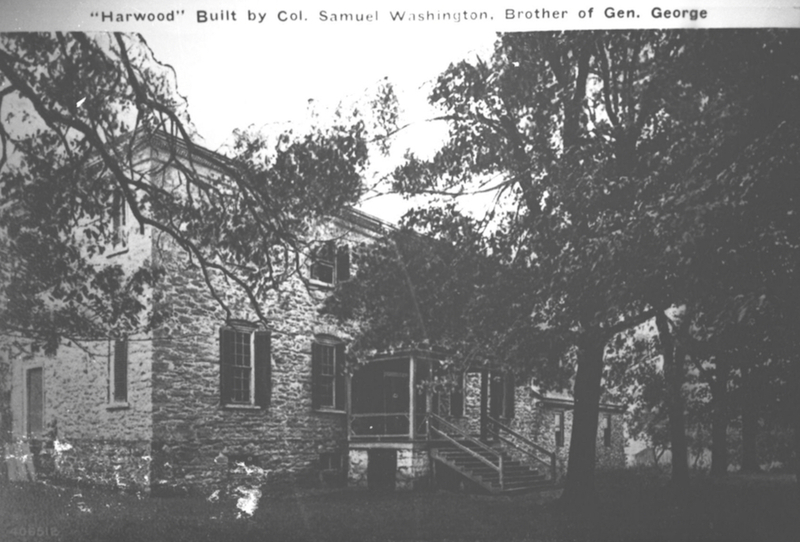 He is currently President of Friends of Happy Retreat, the home of Charles Town, WV founder Charles Washington. He is also a former chair of the Jefferson County Historic Landmarks Commission and former board member of the Jefferson County Historical Society. John C. Allen, Jr. authored Uncommon Vernacular: The Early Houses of Jefferson County, West Virginia, 1735-1835, a comprehensive and meticulous exploration of the county’s historic houses. He is also former chair of the Jefferson County Historical Landmarks Commission. The talk will take place in the auditorium at the Robert C. Byrd Center for Congressional History and Education on the Shepherd University campus. The event is free and open to the public. Light refreshments will be served after the presentation. All of the talks with take place at 7 p.m. at the Byrd Center for Congressional History and Education. Shepherdstown Museum Offers New Displays at April 7 Opening Coins, Clocks, and…Cavities?